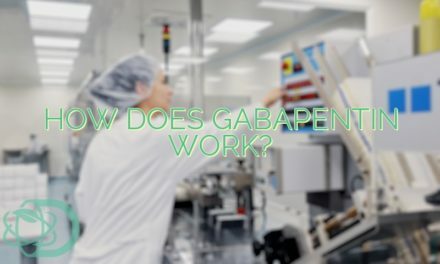 Gabapentin, often available under the trade name Neurontin, is an analog of the neurotransmitter in charge of regulating our brain’s electrical impulses. Patients take it to treat epileptic seizures, but as time went by its application has spread to other ailments like restless leg syndrome and hot flashes. The FDA categorized the drug as a nonscheduled drug. This was because they believe that the drug has a minuscule abuse potential. However, there are reasons to believe that the innocent anticonvulsant is no longer safe from widespread abuse. Abuse is different from addiction in a way that abuse refers to the misuse of a particular substance beyond what doctors allow. 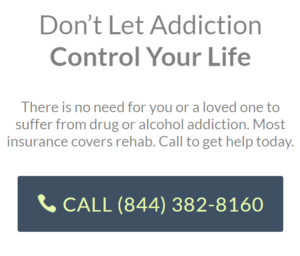 On the other hand, addiction occurs when a person becomes physically dependent on the drug, meaning they are unable to function properly without the drug. Suicidal Thoughts: In 2009, the US Food and Drug Administration warned doctors and patients alike that there is enough evidence to believe that certain antiepileptic drugs may increase the possibility of suicide among patients. A year later, an analysis of data confirmed such warning. Overdose: Excessive intake of the drug in a short period of time can affect a person’s health drastically. Some overdose symptoms include sedation, drowsiness, slurred speech, blurred vision, and in some cases death. Immediately bring a patient to the nearest hospital if he or she exhibits any of these symptoms. Low on Supply: It has been only a few days, yet they’re already out of supply. Sounds familiar? You may notice that their supply is always running low even when they just visited their doctor. Complain about the Drugs Ineffectivity: when a person abuses Gabapentin, their body eventually becomes numb to the effects of the drugs. Hence, the patient would need to take more and more of the drug for it to work as efficiently as before. 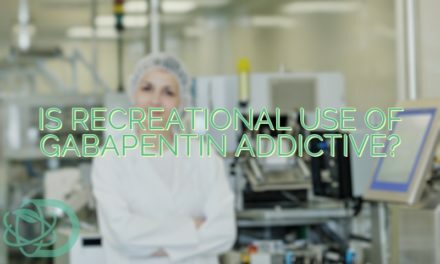 Using More Than What is Prescribed: Gabapentin must be taken strictly in accordance to how the doctor prescribed it. 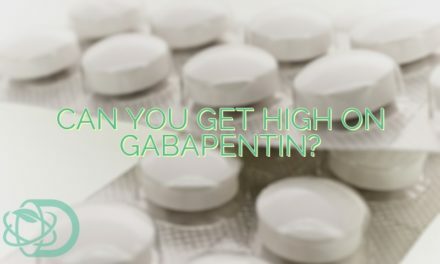 Using Gabapentin more than the required amount may result in various side effects or even an increase in seizures. 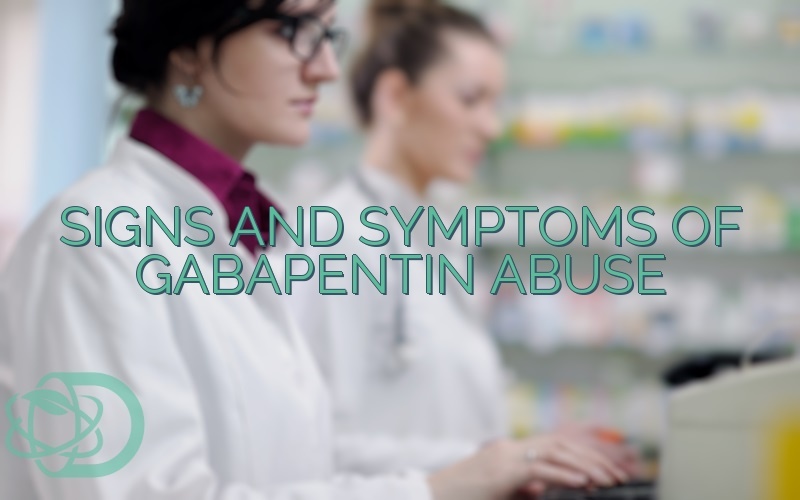 Decreased Coordination: People who abuse Gabapentin may exhibit signs of ataxia. This can result in injuries if not addressed immediately. 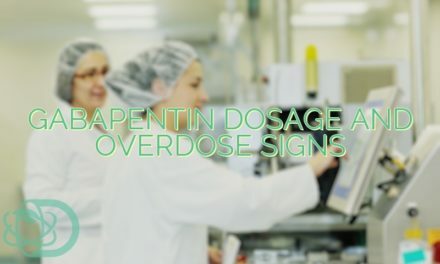 Abusing Gabapentin may result in dangerous consequences. Helping someone out of their addiction or abuse can save their lives and make it better for the long run. Consult a doctor to know best how to address these signs and symptoms. NextDoes Hydroxyzine Work For Anxiety?